We are half way through the homeschool year and I am still inundated with emails from people who are unhappy with their curriculum. They feel stuck with something that isn’t working for them or their children. 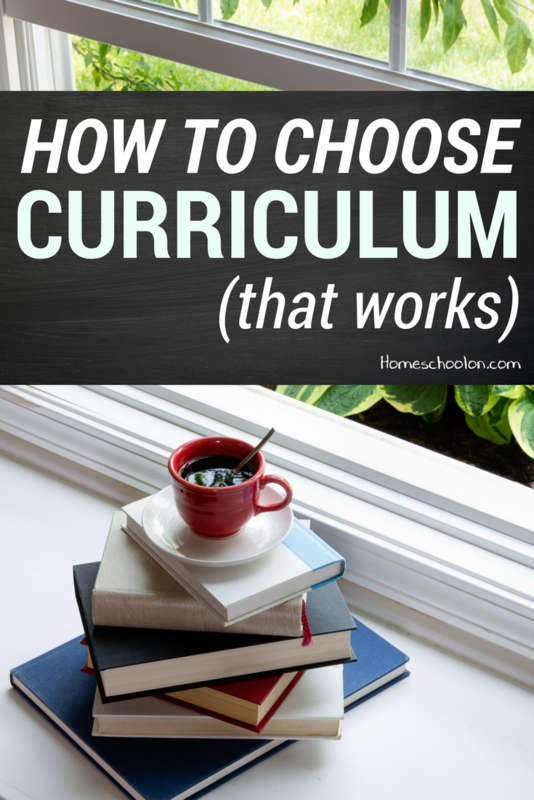 Whether you are looking at homeschooling for the first time or have been doing it for years… curriculum is one of the biggest and most important decisions you will make. A program that everyone loves can make your days enjoyable and relaxing. Alternatively, a curriculum that no one is excited about can make every day a discouraging battle. In today’s episode, I go over 5 questions you need to ask yourself before choosing curriculum. We talk about some of the more popular curriculums out there, how to identify what will work for you in the long run and why it’s important to be just as excited about the program as your kids. Choosing curriculum doesn’t have to be this hard you guys! 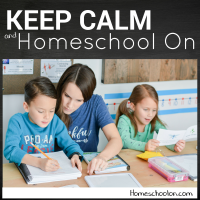 E-mail me your ideas for a homeschool course! Want to be on the list for more info on the course? Join the email list below and I will email you when my new homeschool course is available for purchase! I will only be accepting a limited number of people, otherwise it is just too hard to keep up with the one-on-one help I want to offer so this is the best way to stay in the loop! Like what you hear? I would LOVE for you to review my podcast on iTunes, it just takes a few seconds to hit a star ranking and will help other homeschool moms find valuable information. Are you stuck on curriculum?